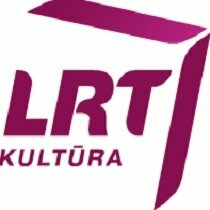 Educational TV Channel / LRT Kultūra is a Lithuanian television station owned and operated by LRT. LRT Kultūra was launched on 16 February 2003 as 'LTV2', before changing to its current name on 28 July 2012. On 1 December 2009 analogue terrestrial broadcasting was discontinued.